Data Devices International is a recognized leader in the field of data security for a reason: we've got over 40 years of experience and we bring that to the table to solve your data security problems. More and more companies of all sizes are discovering the importance of data security, and Data Devices International is there to help you find the data security equipment that's right for you. From computer tape and hard drive degaussers, to DOD-approved and NIST-specification hard drive erasers, to industrial shredders and disintegrators, we make it easier than ever to make sure that your confidential data stays yours. On top of the best selection of degaussers, destroyers, shredders, and other data security equipment, we've dedicated ourselves to giving you the most competitive price possible - we'll beat any quote*!. Data Devices is the leading supplier to government clientele with a complete and all-inclusive GSA contract equipment offering - focusing on NSA and DoD Evaluated data security equipment. If you are a government buyer, please contact us to inquire about our special GSA pricing and shipping. Same Day Shipping is a specialty of Data Devices. Overseas shipments are quoted as required. We look forward to working with you! 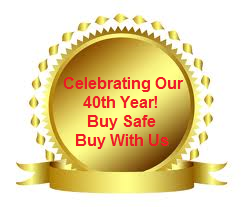 We offer same-day shipping of in-stock items and pride ourselves on our customer service. We're not happy until you're happy. 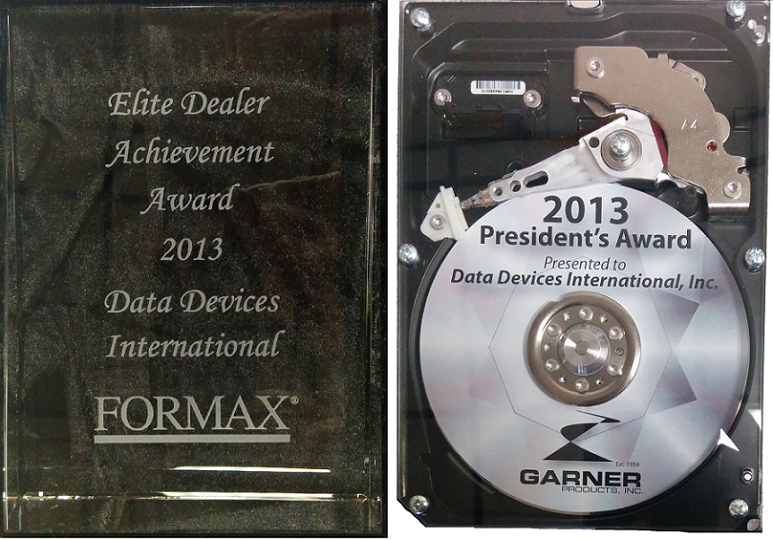 If you have any questions, give us a call at 626-799-6545 or email sales@datadev.com. International shipping is available on our complete line of products. Please note: Special GSA contract, education and reseller pricing is available on our degaussers, duplicators, erasers, shredders, destroyers, and more. * Specific restrictions apply. Please call us for details. "2 in 1" SSD Terminator Machine! The Terminator model MVC-SSD_V spears, chews, crushes and demolishes every square inch of media, and then delivers crippling pulsed electrical jolts into each sector disabling sensitive electronic components in the media. The 3 IN 1 Paper, DVD, and CD Shredder (NSA & DoD Evaluated) offers Level 6 Security in a compact, rugged design to shred "Top Secret" or classified documents of all kinds.